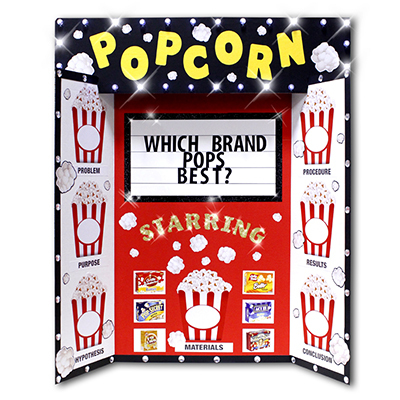 Which Popcorn Pops the Best? 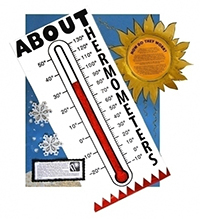 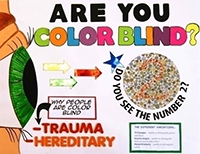 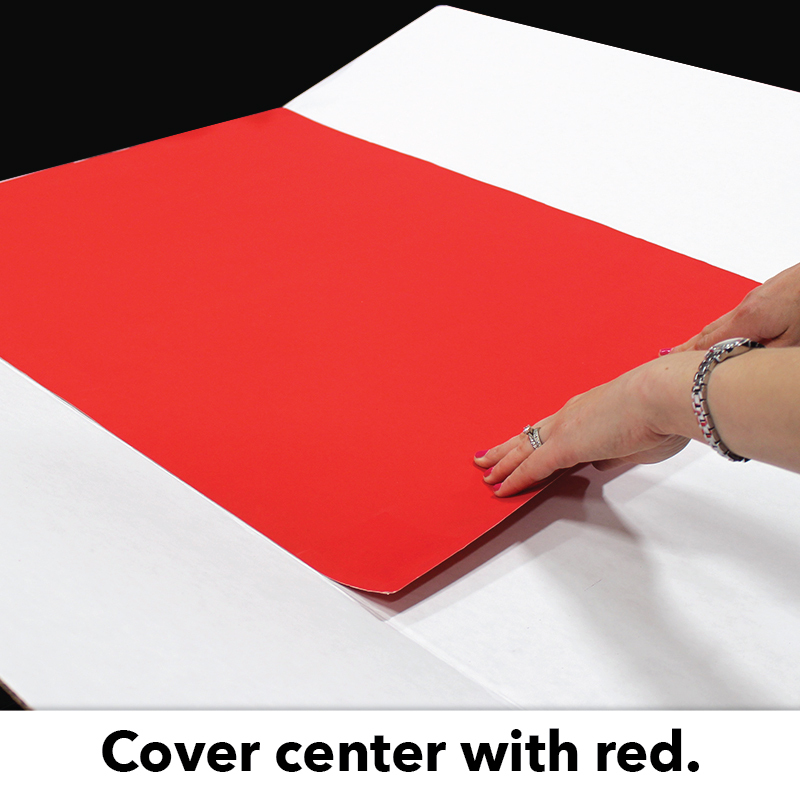 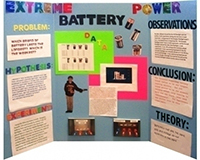 Start by covering the center panel of your tri-fold with header with red poster board. Next, cut a black poster board into 1 inch strips. 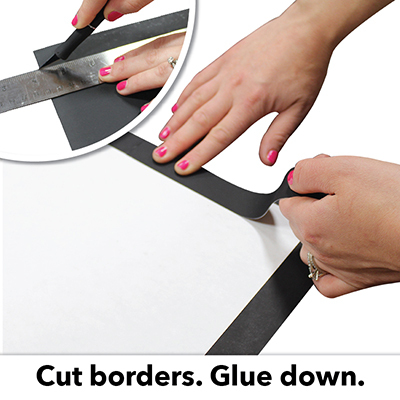 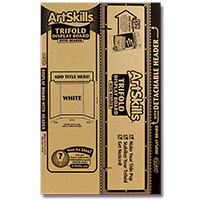 Use these 1 inch strips to create a border around the entire tri-fold board. Cut a 9 1/2 X 18 rectangle out of white poster board. 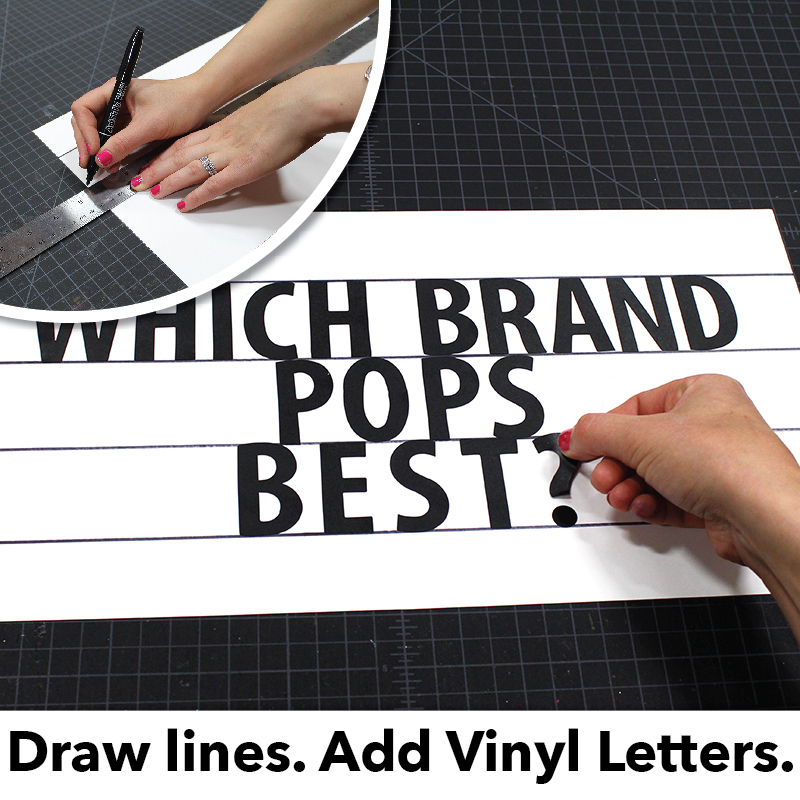 Holding the rectangle horizontally, draw 3 lines with a black marker across the rectangle, 2 inches apart. 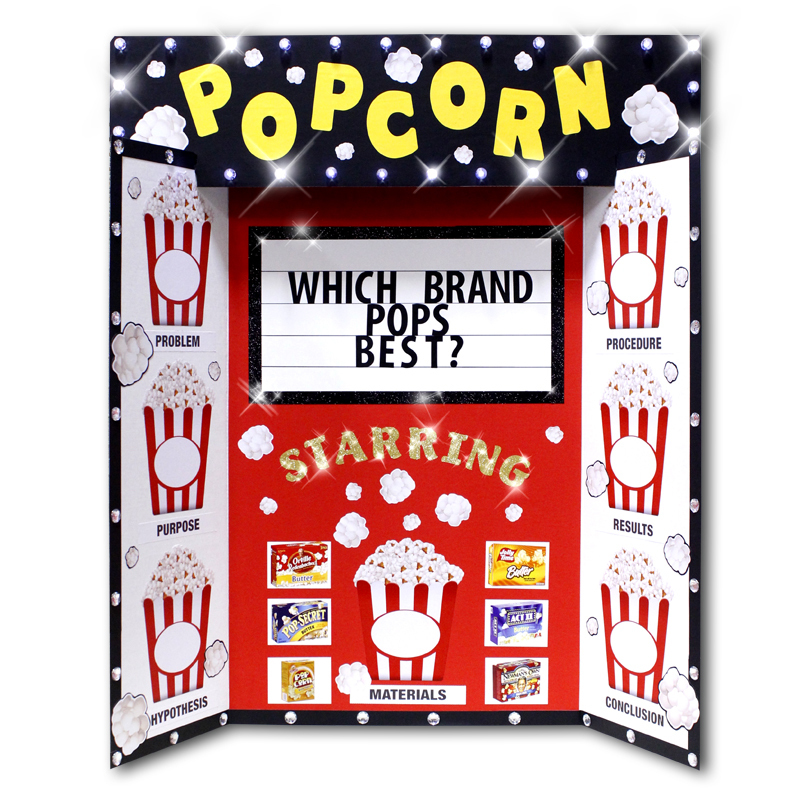 Add your subtitle, "Which Brand Pops the Best?" using Vinyl Letters to the white rectangle poster board. 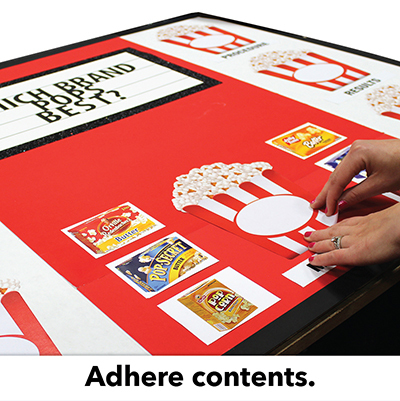 Then adhere the poster board to the center of your tri-fold board. 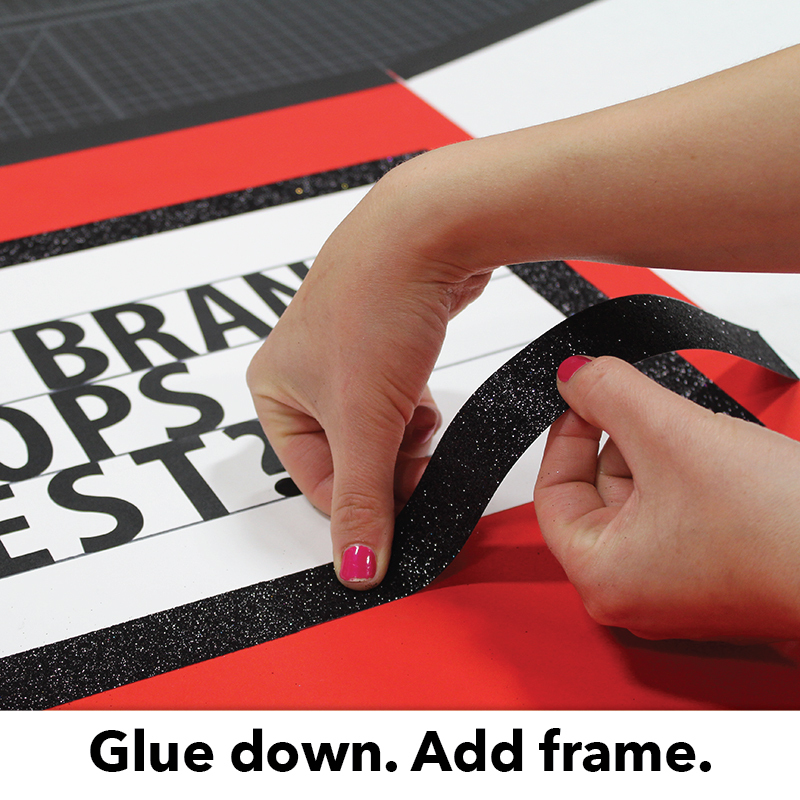 Cut 4 1 inch strips of black glitter paper and glue down as a border to your white sign. 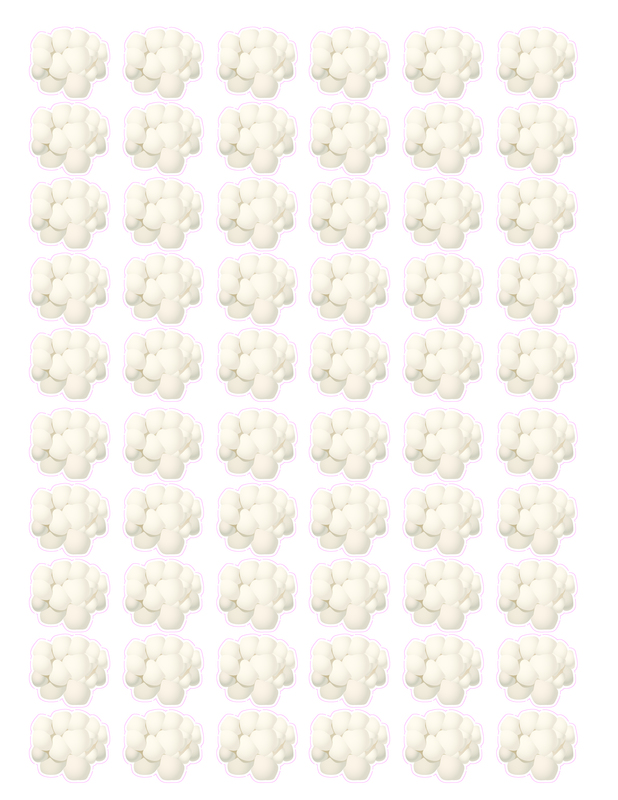 Trim as needed. 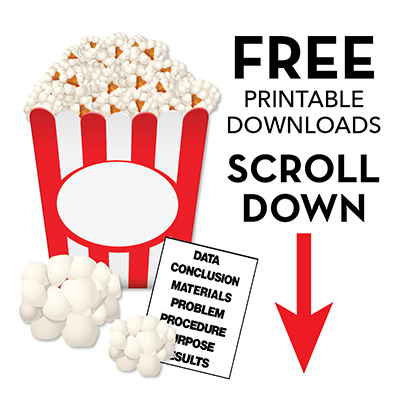 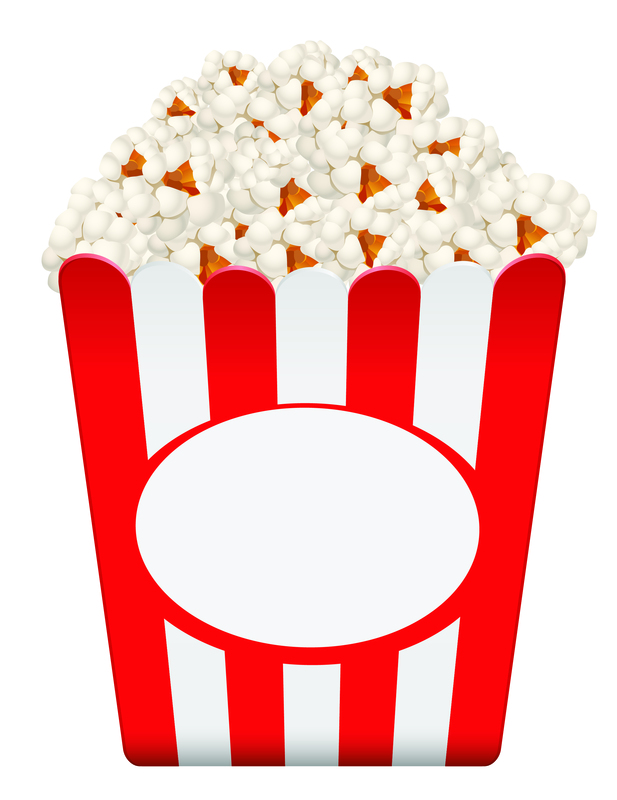 Download and cut out free popcorn downloads in the other materials section of this page. 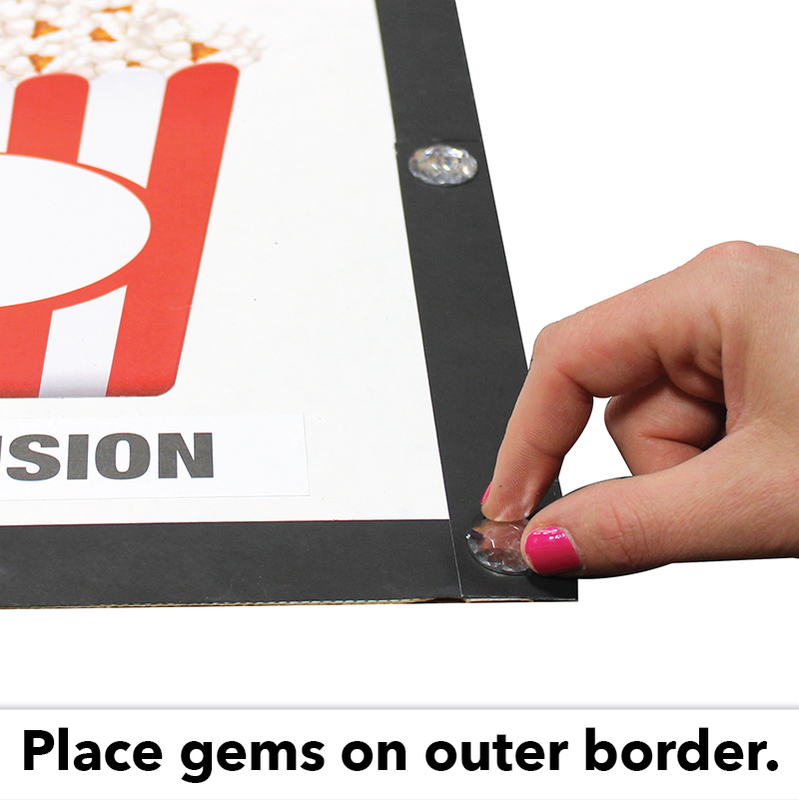 Glue popcorn buckets to the side wings and center of your tri-fold board. 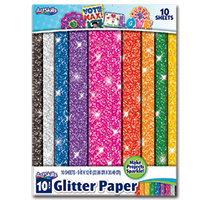 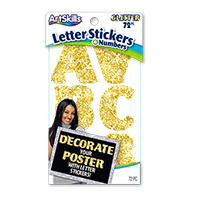 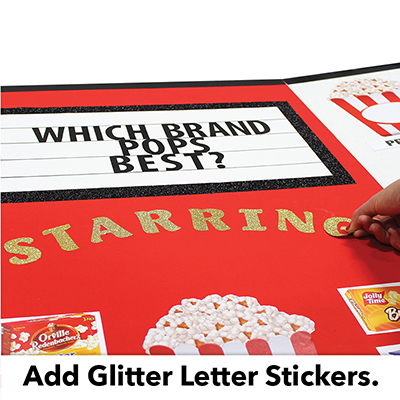 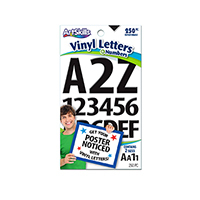 Add “STARRING” under your title, using Gold Glitter Letter Stickers. 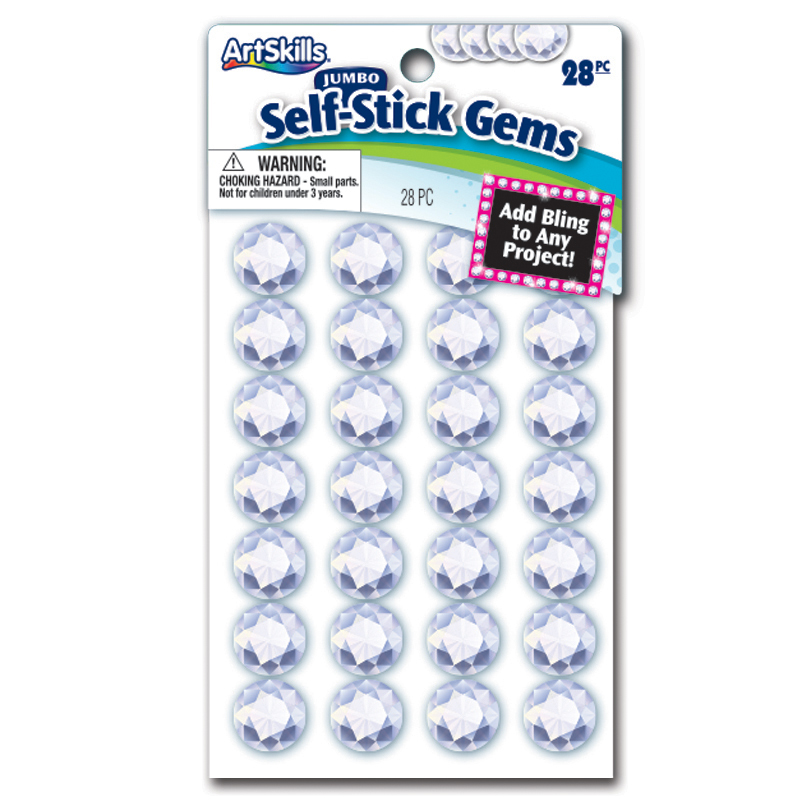 Place large clear adhesive gems along the black border of your tri-fold. 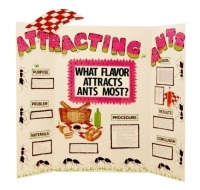 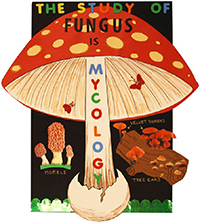 Cover tri-fold header with black poster board. 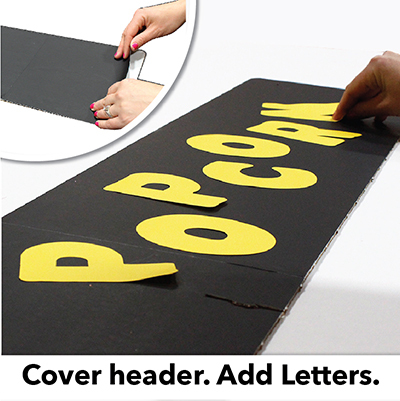 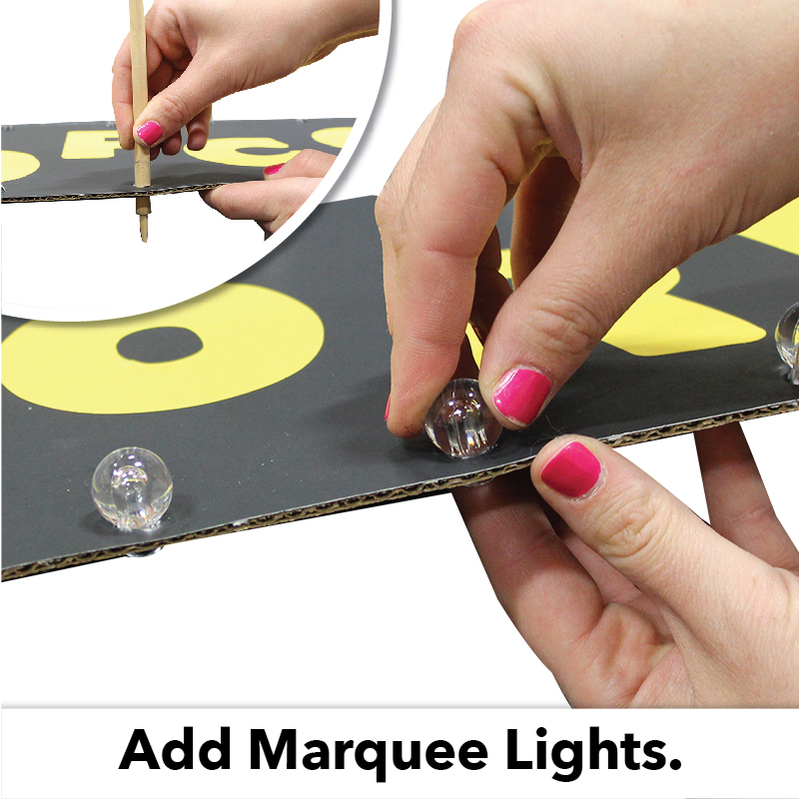 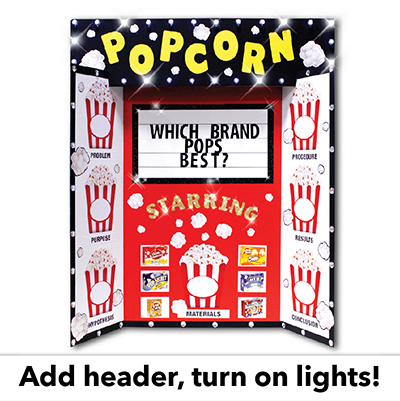 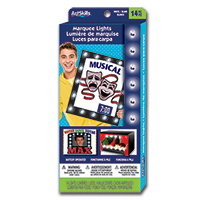 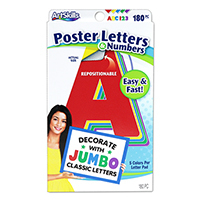 Create a title on your tri-fold header by using Yellow Jumbo Classic Poster Letters to write "POPCORN"
To add Marquee Lights to your poster, punch up to 14 holes through the edge of header, and feed lights through the back of your poster. 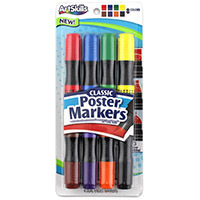 Peel and stick the battery pack to the back of your poster so that the on/off switch is easy to reach. 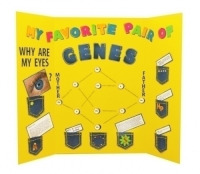 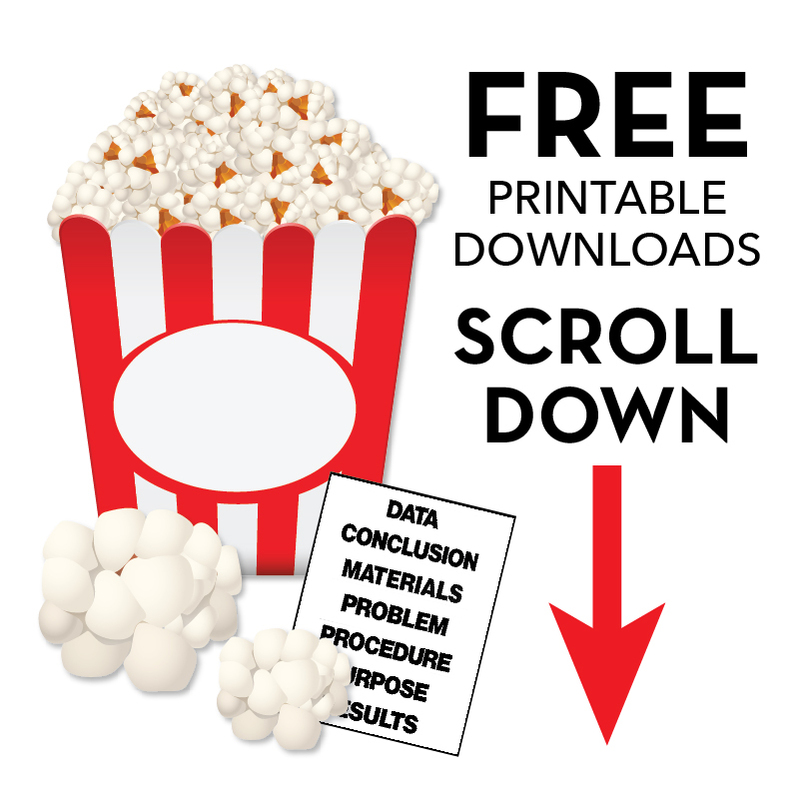 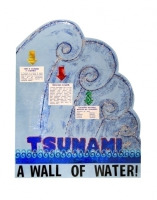 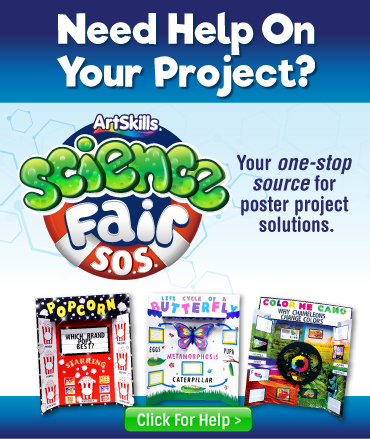 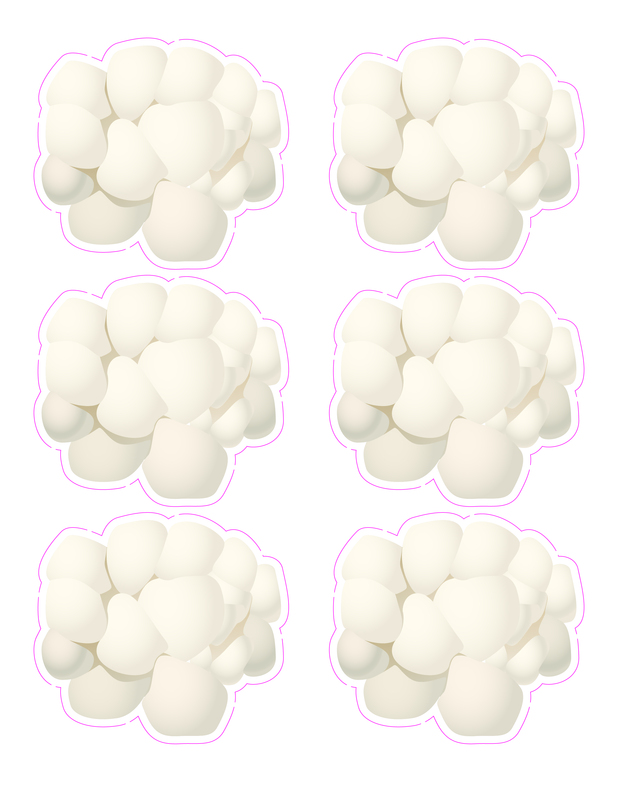 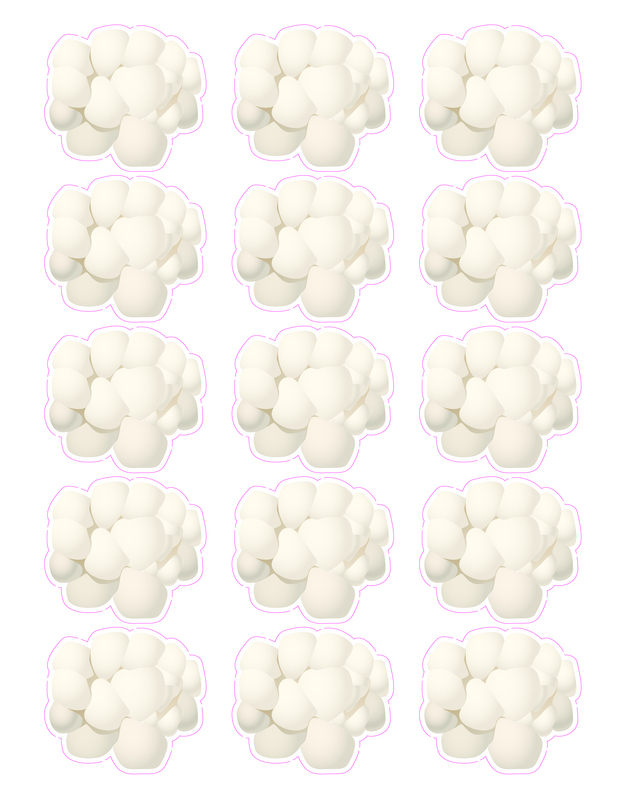 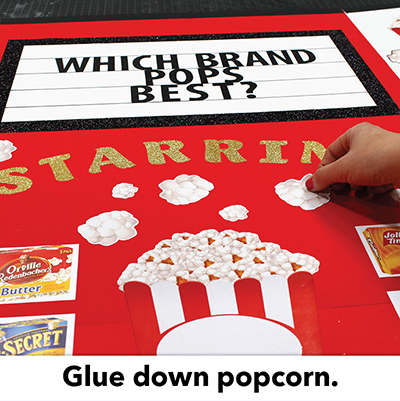 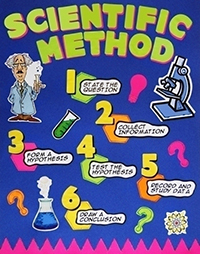 Glue down all popcorn kernel downloads to fill any blank spaces on your poster. Attach header to the finished tri-fold board utilizing the pre-cut notches and you are done!